HUNGARY – „The Home of Fine Food and Fine Wine.” – said Beethoven in the year of 1800, during one of his visits in the country. 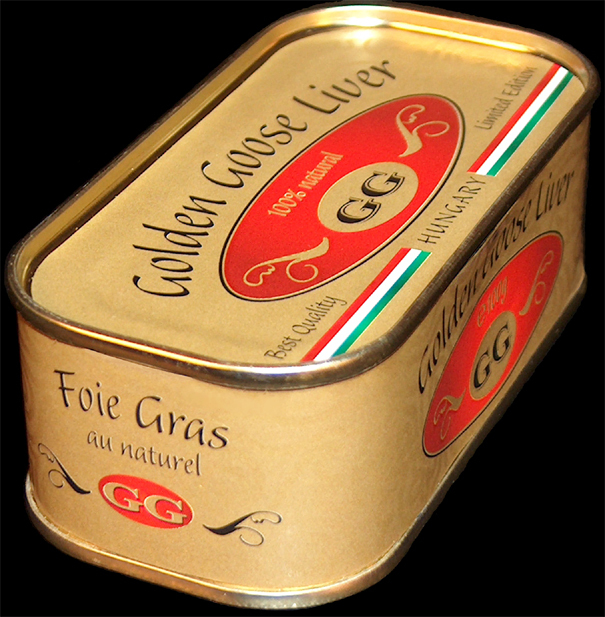 Our website is dedicated to The Finest Food in Hungary: The Golden Goose Liver® − „The Golden Treasure of Hungary”™. Hungary is the place where you can not stay hungry. Whether you go to a restaurant, to a coffee house, or to a market, many delicious delicacies give you big temptation to taste the world-famous Hungarian food. The most special among all is the Hungarian goose liver. Goose Liver consumption and production has a very long tradition in Hungary. Although most people know only the French goose liver (Foie Gras), the Hungarian goose liver producing and eating has a much longer history than the French one. This website was created to introduce this long tradition and especially to introduce the product which has the longest tradition and biggest fame among all the Hungarian goose liver products: The Golden Goose Liver®. The Home of the Golden Goose Liver® !